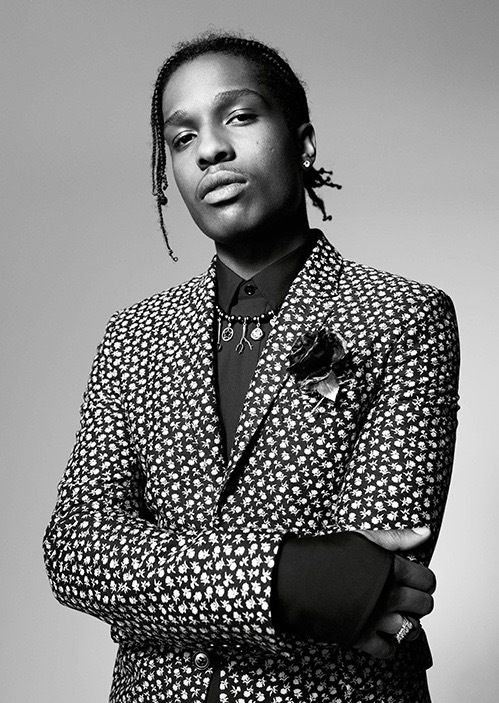 *A$AP Rocky has been hired as one of the new faces of Dior Homme, the French fashion house announced Tuesday. 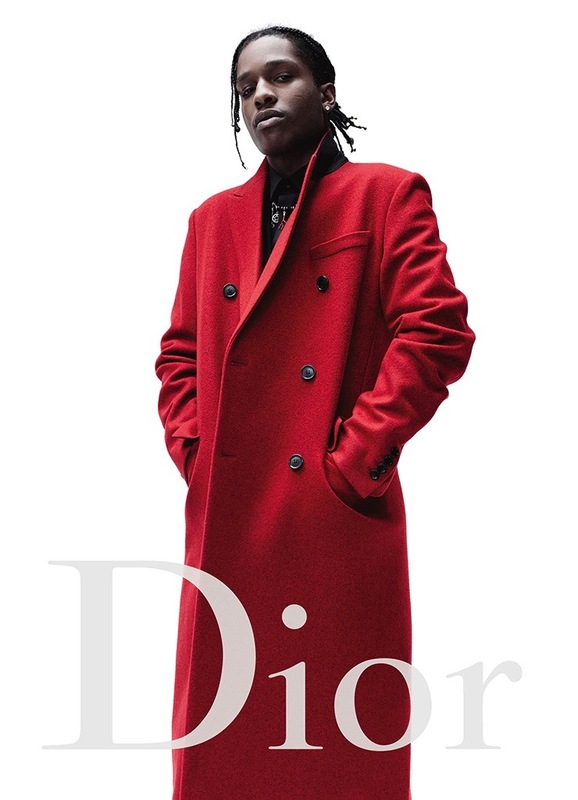 The rapper has been a longtime supporter of the brand, having attended its shows and events multiple times, so it’s only natural that Dior Homme artistic director Kris Van Assche would consider him for the fall 2016 season. 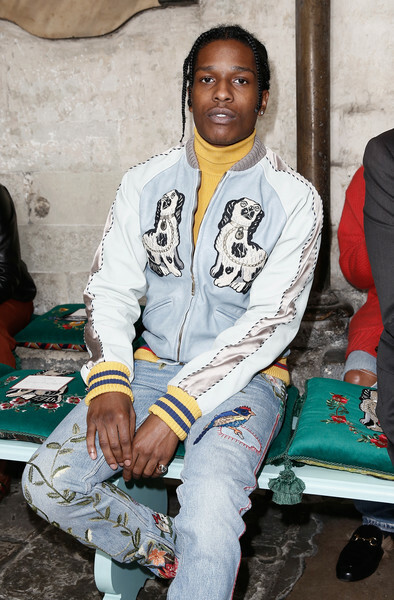 The announcement comes a week after Jonathan Anderson revealed that he partnered with Rocky on a men’s capsule collection. ASAP Rocky attends the Gucci Cruise 2017 fashion show at the Cloisters of Westminster Abbey on June 2, 2016 in London, England. Earlier this year, Rocky teamed up with Guess on a denim-heavy, ’90s-inspired collaboration.